Stay tuned for our full bios & headshots! WoCW is unlike any other event you'll ever attend! Provincetown, MA is a quaint, coastal town that lends itself to a walkable, picturesque experience. Over the course of four days, our Planning Squad works hard to deliver a wide range of events, including powerful workshops, spectacular shows, social media worthy parties and delicious meals. 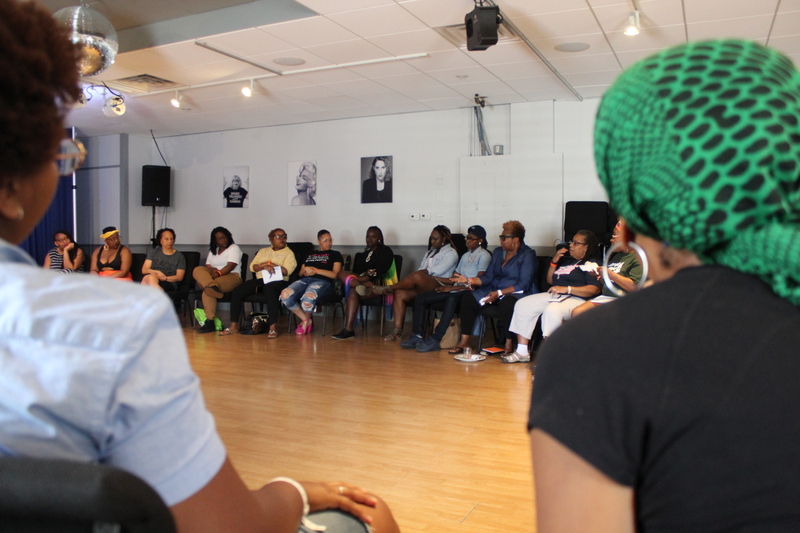 We embrace intersectionality and intergenerational dialogue, and therefore attract attendees from all waves of life. Our intentional prioritization of people of colors allows for enriching cultural and healing experiences. Want to know how to support us? We are always accepting Sponsorships, In-Kind Donations, Promotion Partnerships and other sustainable relationships that support us as we move our mission forward!